Jaeger-LeCoultre is a Swiss luxury watch manufacturer with a long history in horology that started in the first half of the 19th century. The first LeCoultre manufacture workshop was founded in 1833 by Antoine LeCoultre, who by that time was already known for inventing the pinion-cutting machine. In 1844, Antoine LeCoultre made another significant invention – the Millionometre – which was the most precise instrument to measure the micron at the time. Four years later, the talented watchmaker introduced to the world a new system to rewind and set timepieces without having to use a winding key. In general, even at its early years, the LeCoultre manufacture had lots of important inventions and calibers with grand complications to its name, including a minute repeater, chronograph, and perpetual calendar. 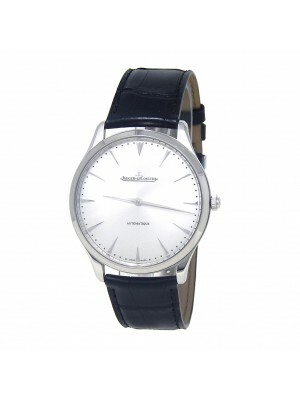 No wonder, this brand has eventually earned a reputation of the “watchmaker’s watchmaker.” After Antoine LeCoultre had retired, his sons and then his grandsons took over the watchmaking factory. 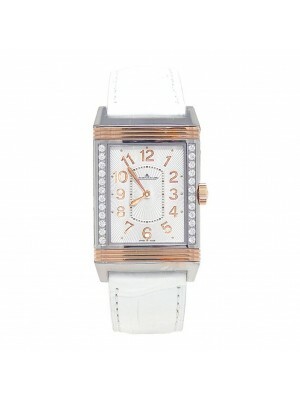 In 1903, Jacques-David LeCoultre – one of the founder’s heirs – formed a partnership with the Paris-based watchmaker Edmond Jaeger, who suggested producing ultra-thin calibers. It was the beginning of a new stage in the company’s history and the birth of the Jaeger-LeCoultre brand as we know it today. The company was officially renamed in 1937. 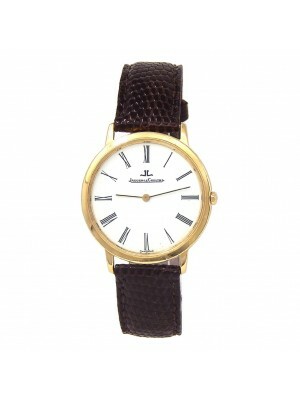 Jaeger-LeCoultre is one of those Swiss luxury watch brands that once you try it, you will never leave it. 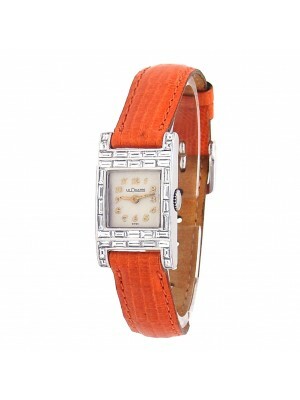 Its unique timepieces have gained immense popularity among men and women worldwide, becoming an icon of superb craftsmanship, quality, and wristwatch design. Moreover, each piece released under this brand provides great value, with beautifully finished movements crafted to the highest level possible. 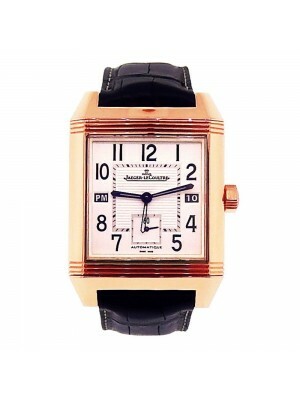 One of the most recognizable Jaeger-LeCoultre watches is undoubtedly the Reverso, which means “I turn around.” This unique Art Deco model with the case that can be swiveled in its carrier was created in 1931 specifically for polo players so they could wear a watch able to withstand the brute knocks of a game. 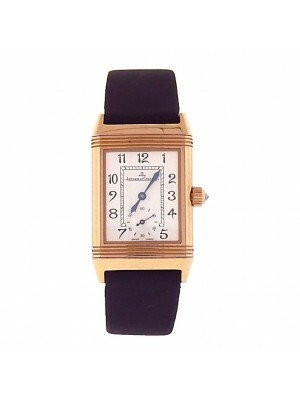 The Reverso is still produced today in a variety of cases for any taste. 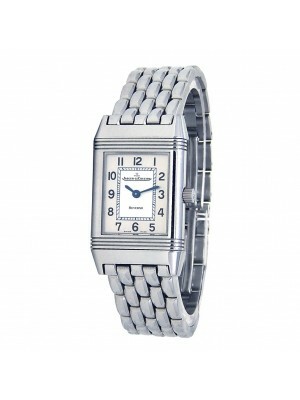 Memovox is another notable model created by Jaeger-LeCoultre. 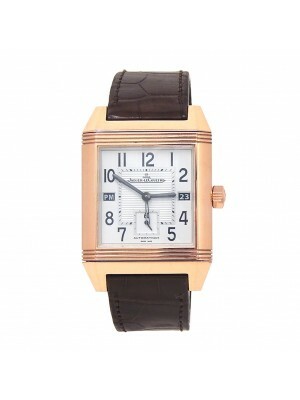 Introduced in 1950, it was distinguished by its striking mechanism that could be used as an alarm for timetables, appointments, waking up, etc. 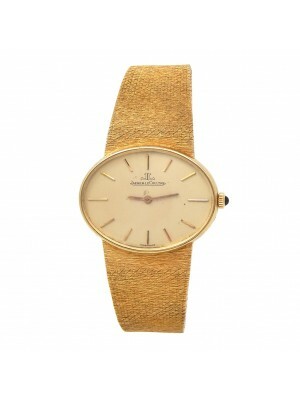 The next Memovox model released in 1956 became the world’s first self-winding alarm watch. Later Memovox generations include the Polaris, the Deep Sea, the Worldtime, and other models with unique complications. 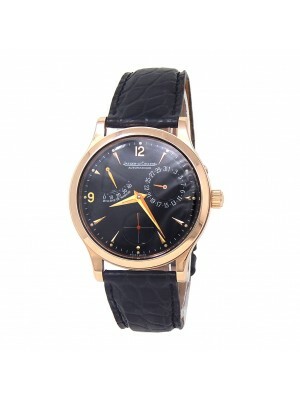 One more sought-after model, especially among Jaeger-LeCoultre pre-owned watches, is the Geophysic chronometer. Created in 1958 as a timepiece intended to accompany explorers and researchers on their extreme expeditions, this innovative watch was able to withstand shocks, water, and magnetic fields. 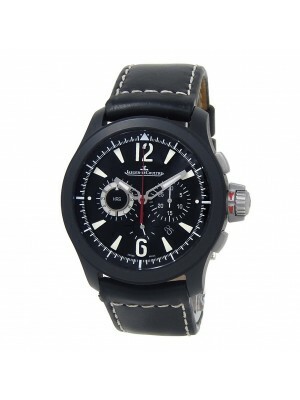 These days, the Geophysic is available in different designs to meet any need. In general, Jaeger-LeCoultre is a perfect combination of style and quality, which makes these timepieces preferred by celebrities from all over the world, including Leonardo DiCaprio, Diane Kruger, and Saif Ali Khan. 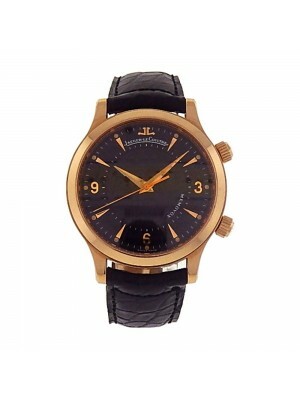 The company is currently owned by the Swiss luxury group Richemont.